LECRAE TO BE BROADCAST LIVE ON YAHOO! 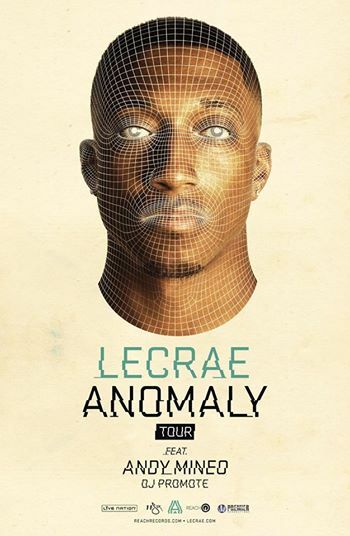 Reach Records artist and Grammy-award winner Lecrae Moore will be on Yahoo Live giving you an inside look at his latest tour in support of his #1 Album “Anomaly” ft Andy Mineo and DJ Promote. In 2010, Lecrae released the critically-acclaimed album Rehab. It debuted in the Top 20 on the coveted Billboard Top 200 Album Chart. By 2011, Lecrae released a follow-up album, Gravity, scoring the #1 pole position atop the Rap Album and Independent Album charts and debuting at #3 on the Billboard Top 200. 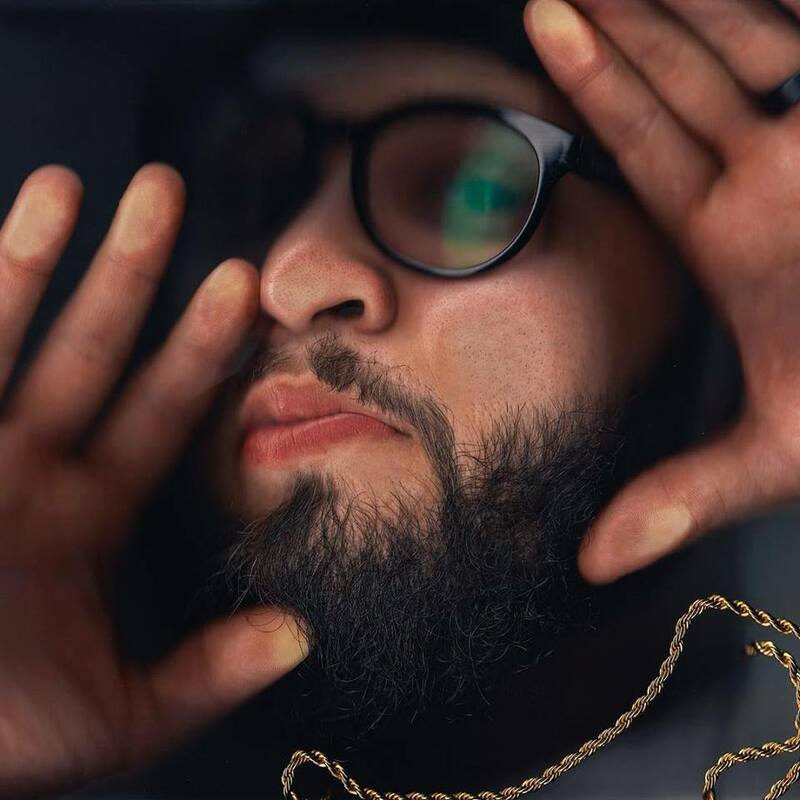 He’s since performed at the BET Hip Hop Awards, contributed to Statik Selektah’s mixtape and collaborated with a litany of hip-hop veterans and producers. In between albums, Lecrae produced and released Church Clothes, his own mixtape, hosted by radio legend Don Cannon. With great coverage in Time Magazine, Entertainment Weekly, XXL Magazine, Vibe Magazine and a Huffington Post Magazine cover, Lecrae is accomplishing his humble goal realized back when performing for juveniles at the detention center. He is released his seventh studio album, titled Anomaly, which has reached #1 on the Billboard 200.